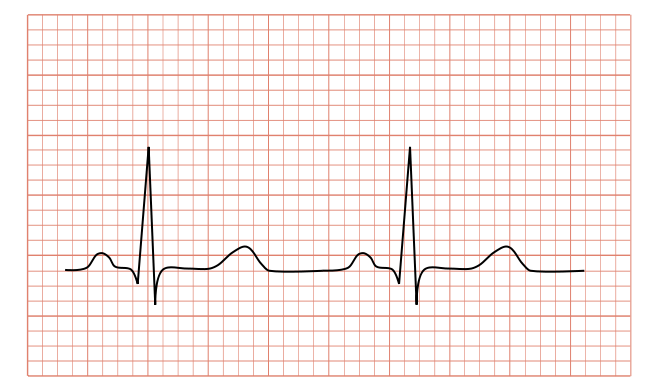 An electrocardiogram (ECG) is a simple, painless test that records the heart's electrical activity. Electrodes will be attached to your arms, legs and chest. The electrodes (sticky patches applied with a gel) will connect to some wires to help detect and conduct the electrical currents of your heart. If you have hair on the parts of your body where the electrodes will be placed, the technician may need to shave the hair so that the electrodes stick properly. The test normally only takes a few minutes.